There’s a growing generation gap when it comes the promise of revenues from data-driven projects. Where younger workers see the future, older workers may only see another cycle of tech hype. Project Managers can help bridge the communication gap when new Big Data and Analytics initiatives are launched. According to an IDG Enterprise study younger staff generally believe the transformational project benefits while seasoned employees have been through many hype cycles & may have more questions about project value. Why is this discussion important? There are a lot of data-driven transformation projects in the works! IDG Enterprise states that 53% of companies surveyed are currently implementing, or planning to implement, data-driven projects within the next 12 months. Data-driven projects as those launched with the goal of generating greater value from existing data. All these actions drive understanding of the project value & transparency of benefits. This ensures non-hype communication to all stakeholders, regardless of age, geography, and role. 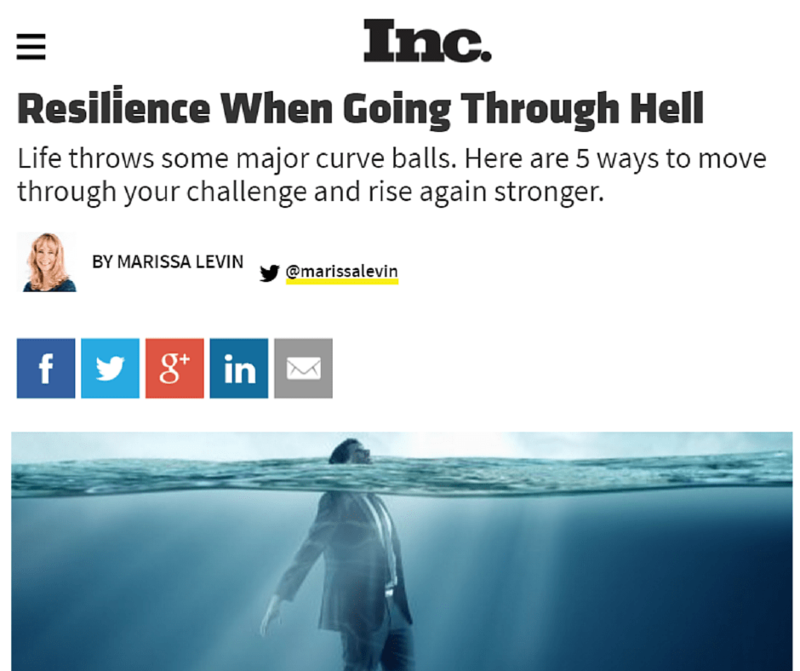 5 Steps You Can Take Now to Increase Your Resilience When Going Through Hell – Inc.
Inc. magazine shared an article which is like a ray of sunshine. 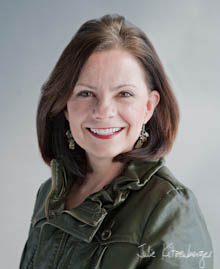 Marissa Levin provides practical tips and techniques as we go through tough situations. As project leaders, we have this incredible opportunity to influence our industry and others lives. Yet, we live against a drumbeat of pressure for timelines and tyrannical requests. I particulary like defining our wins which is celebrating our successes. It helps me balance the cra cra (idiom for crazy) that may be going through my mind. Which perspective or tip works for you? 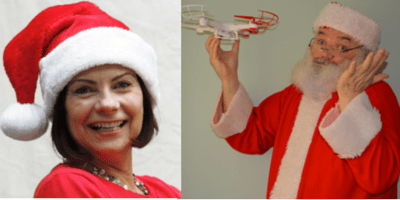 Santa’s 2016 Holiday Dilemma: What are the Business Benefits of Transitioning to Drone Delivery? Rosemary and Santa are again presenting another techy, geeky and totally entertaining Holiday talk. This talk can be delivered to your team via webinar or onsite. What will we be sharing? Santa has just created an Innovation PMO charged with Operational Efficiency. The PMO created a portfolio process with suggestions for 10x process improvement ideas. One of the business case “winners” is drone delivery. Rosemary & Santa Dave will share with you how to evaluate the business benefits associated with this business idea. We invite you to join us as we project whether to have the elves leap to implement this or stop this sugar-coated-candy cane of a silly idea as maybe this project idea is caught in the fog of cloud-business hype.